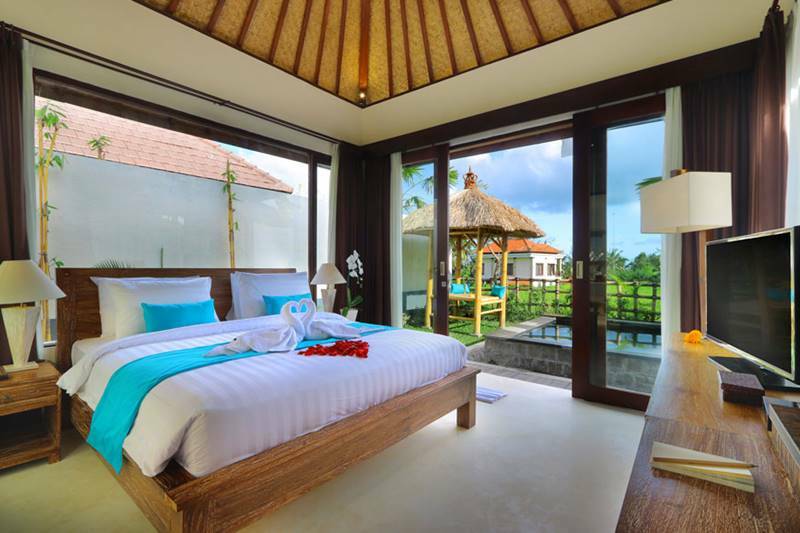 You do not need to be stuck in a hotel room when you come to Bali, there is so much to see and do, however if you do want to have some down time and just relax in the beautiful surrounds of your accommodation, you do not have to do so at hotel that can be filled with rowdy holiday makers. 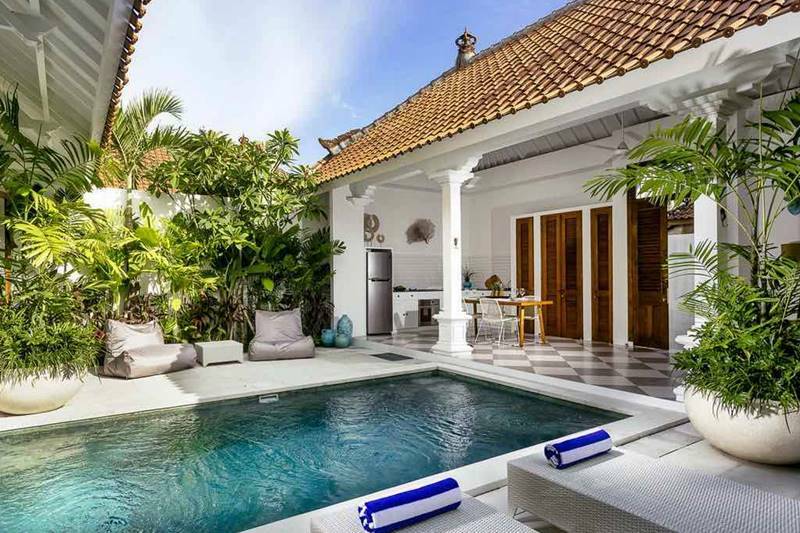 There are some magnificent villa style accommodation that in Bali offers not only privacy and serenity, but most villa have all the creature comforts that hotels offer. It is a common misconception that many people have when booking holidays that you have to book into a hotel. While your stay in Bali, we also offers Bali Driver service for your sightseeing plan. While hotels can be great fun and you get to meet a lot of interesting people, the same can be said for private villas. You may choose a villa that is in a hotel style set up but is only made up of villa style accommodation. The villas are all closed off by privacy walls and will often include a private pool. You can still walk down to the restaurant and get the opportunity to meet other travelers and make new friends; you may even choose to have these new friends over to your villa for a BBQ or evening drink. Much like the hotels, villas can come fully staffed with someone who will personally oversea the cleaning of your villa, and you may even be able to ask them to cook for you if you wish. Villas can be a more affordable option for family’s or for large groups traveling together. 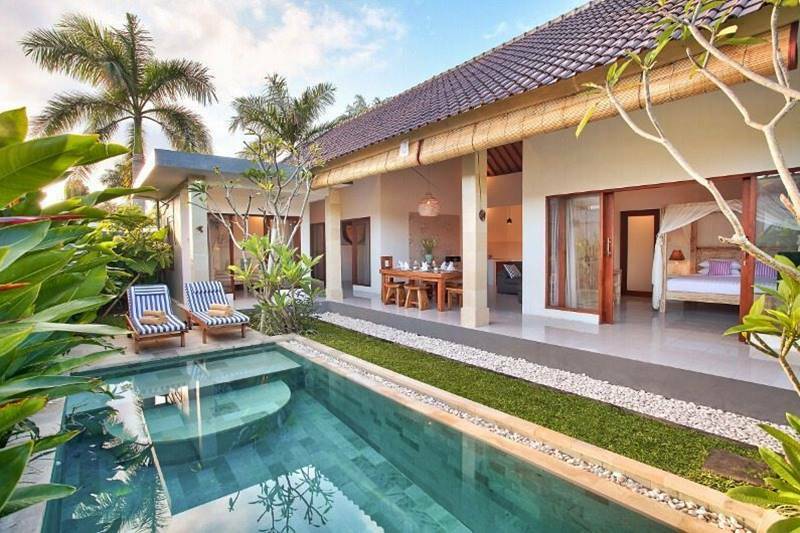 Depending on your needs, you can often find very reasonably priced four or five bedroom villas that come fully stocked and staffed and have everything that a hotel will have, however the price will most probably be a lot cheaper. Staying in a villa while on holiday can not only be cheaper on the accommodation, but it can also make your overall holiday cheaper, this is because your clothes can often be laundered at home (i.e. the villa) instead of being sent out to a laundry mat or paying the exorbitant hotel laundry charges and fees. You can also save money by asking your in house assistant to take you to the supermarket and buy foods that he or she is able to quickly and easily cook for you at your villa, while shopping you can purchase drinks and snacks to keep at hand and on the ready for your in your fridge or cupboard at home. This can save quite a bit of money especially if you are traveling with hungry children. Villa accommodation quality will depend on the amount you are willing to pay, and the overall standard that you have chosen, in this regard villa accommodation is a lot like choosing a hotel, you can ask family and friends or a travel representative for their recommendations or you can even have a look on the internet and do your own research. 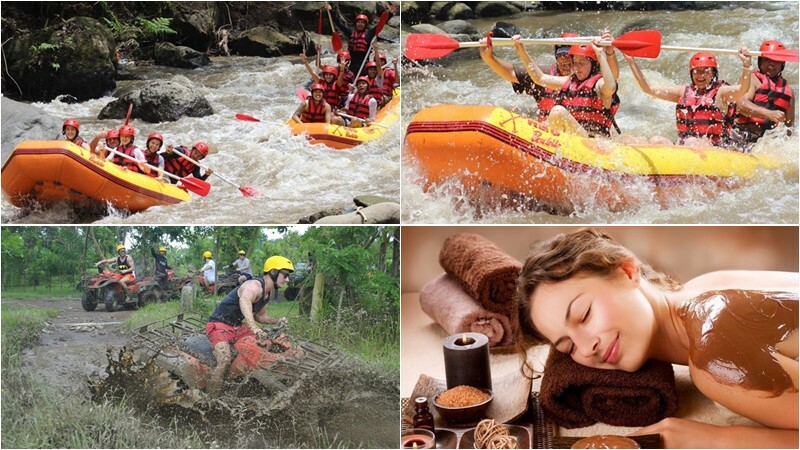 It is important to note that it is very easy to show nice pictures of places on the internet, so it may pay to read customer reviews prior to purchasing your accommodation. Especially for those of you who are planning to vacation in Bali with your family, and need transportation for your tour and activities, please contact us via WhatsApp +62 878 6196 8073 if you need a Bali cab driver to get around to see the unique of Bali island.